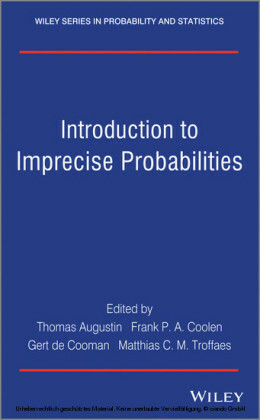 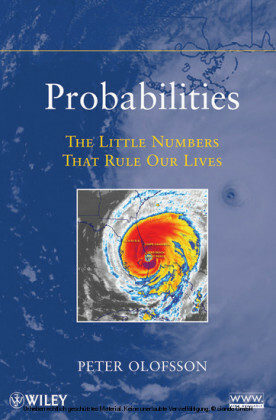 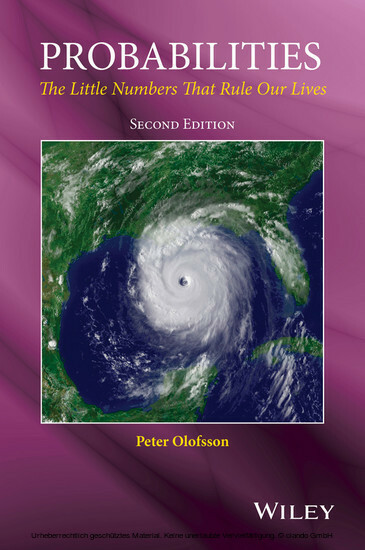 Probabilities: The Little Numbers That Rule Our Lives, SecondEdition is an ideal reference for anyone who would like toobtain a better understanding of the mathematics of chance, as wellas a useful supplementary textbook for students in any coursedealing with probability. Peter Olofsson, PhD, is Professor in the Department of Mathematics at Trinity University, USA. 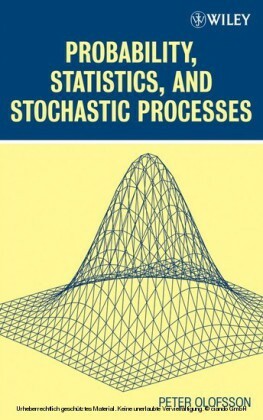 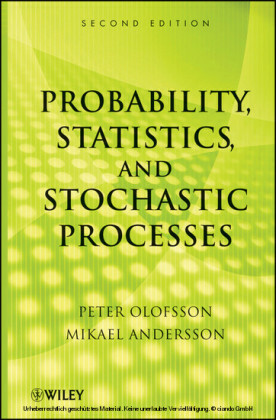 An active researcher in the field of applied probability and an experienced teacher, Dr. Olofsson is the author of Probability, Statistics, and Stochastic Processes, Second Edition , also published by Wiley.